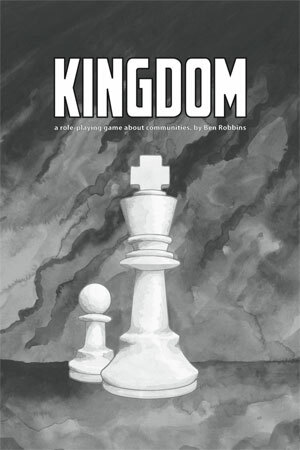 Can’t wait to make a Kingdom of your own? Today is your lucky day. It’s done. You can purchase and download it right now. After the Kickstarter advance release, I spent a lot of time tweaking and fine-tuning, polishing every single moving part to make sure that when you played, you would have a great game. I’m pretty happy with the result.